Information system of the immovable cultural property (IMP). It is currently under construction. 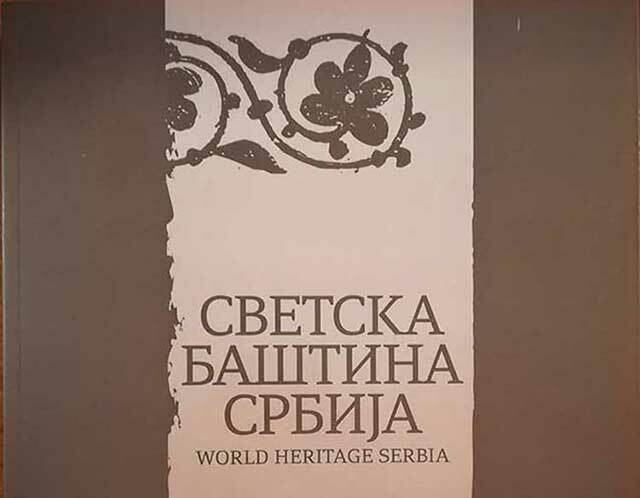 Monograph ‘WORLD HERITAGE SERBIA” is the first publication that in a scientific and popular manner and with a extensive document material represents the monuments of culture in Serbia that are under the UNESCO’s protection.